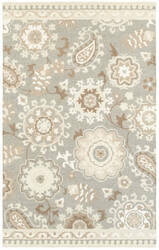 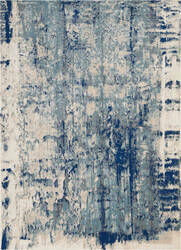 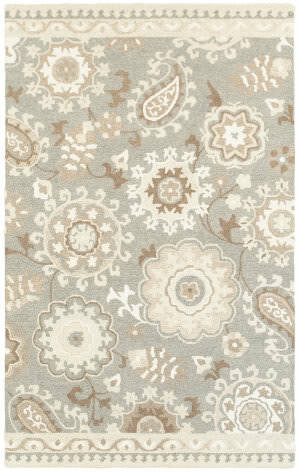 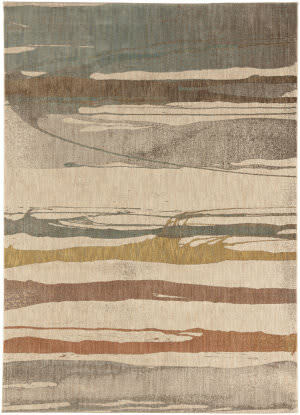 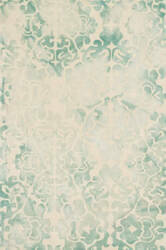 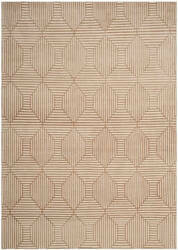 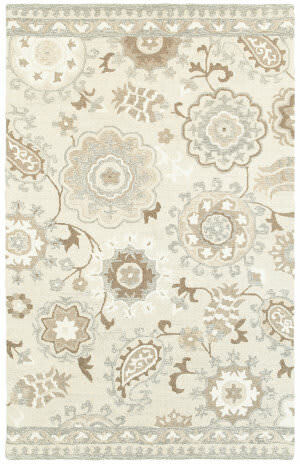 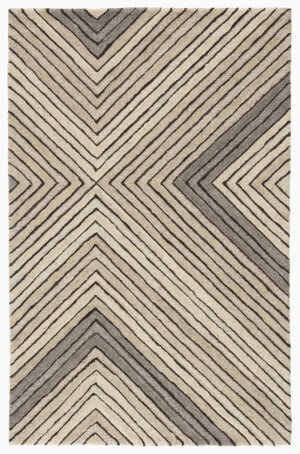 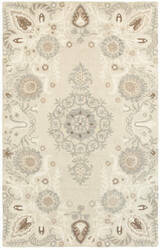 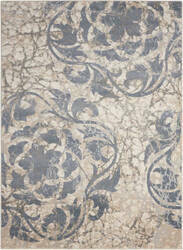 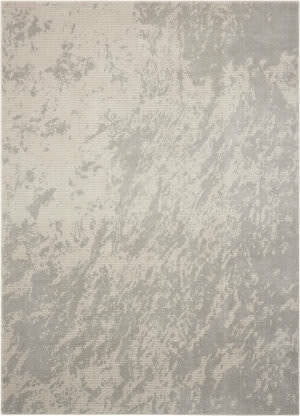 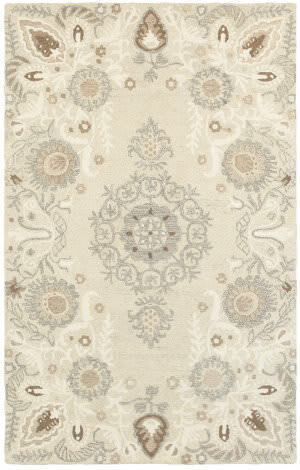 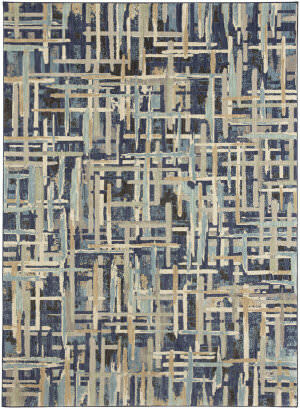 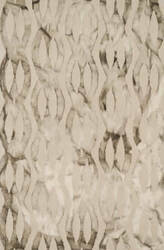 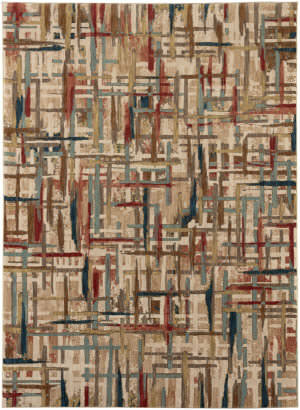 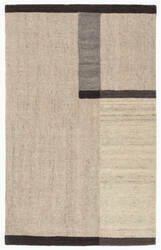 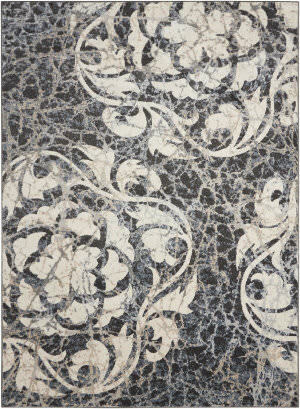 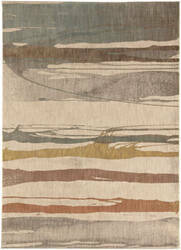 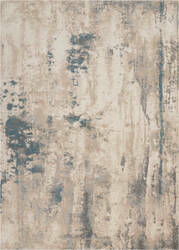 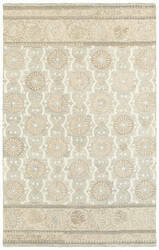 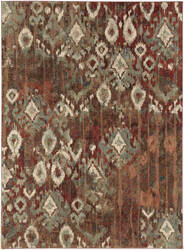 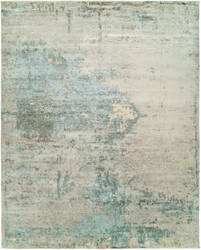 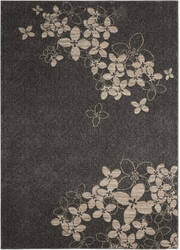 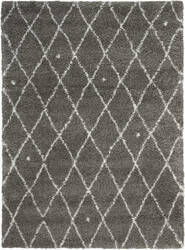 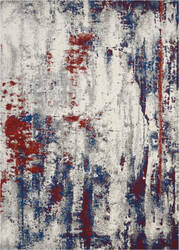 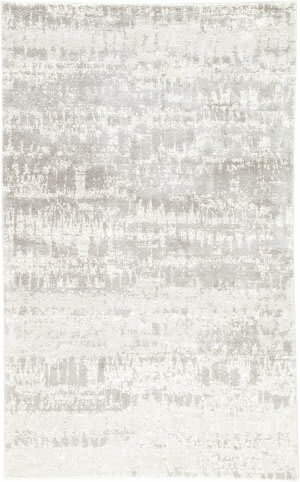 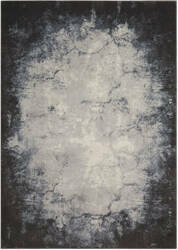 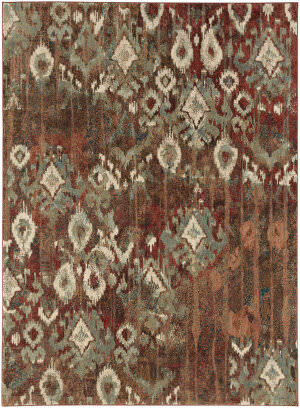 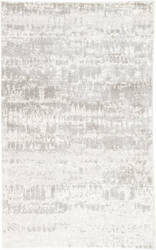 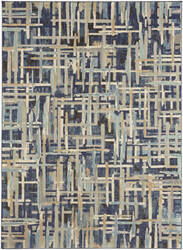 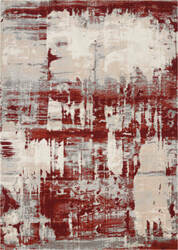 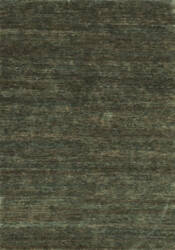 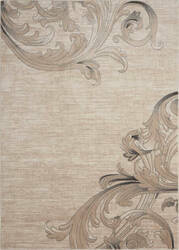 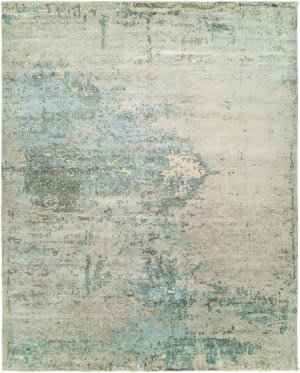 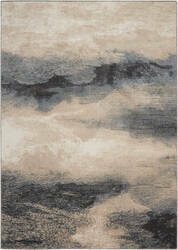 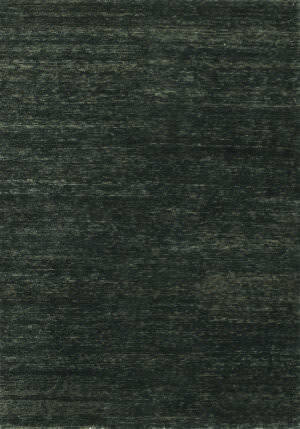 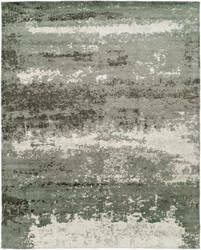 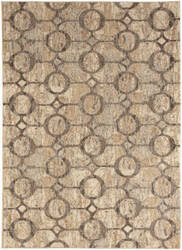 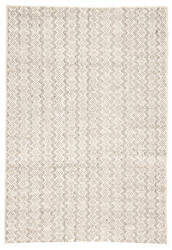 Hints of Morocco appear in this subtly patterned Medina area rug by Calvin Klein. 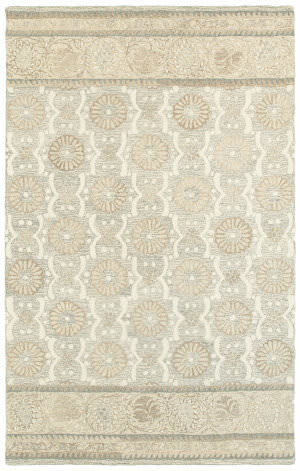 Wavy net lines and random dots that add intrigue to the minimalist design enhance its soft shag pile. 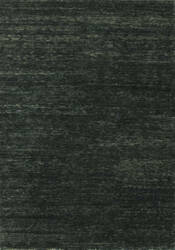 Modern and versatile in smoky hues. 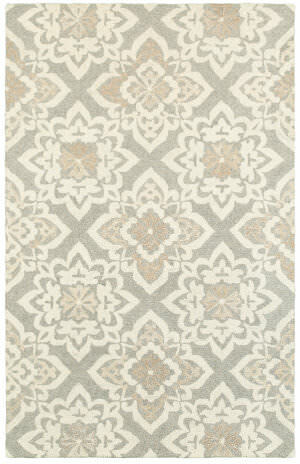 Hints of Morocco appear in this subtly patterned Medina area rug by Calvin Klein. 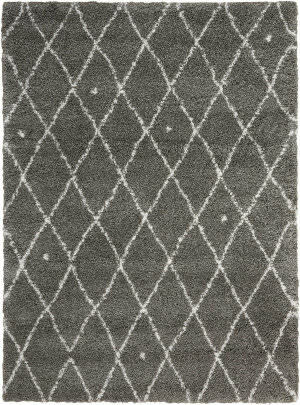 Wavy net lines and random dots that add intrigue to the minimalist design enhance its soft shag pile. 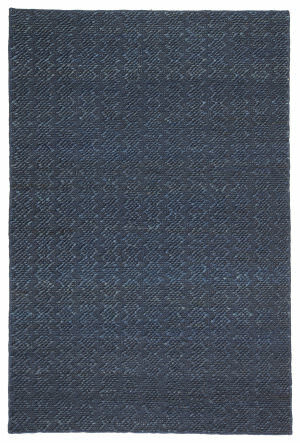 Modern and versatile in indigo hues. From cactus filled deserts to the deep gorges of the Colorado Plateau, the colors and design of Canyon Ridge are an instant reminder of the beauty and intrigue of the American Southwest. 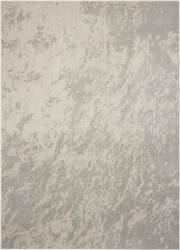 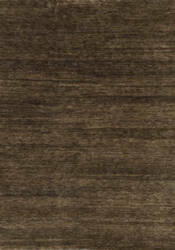 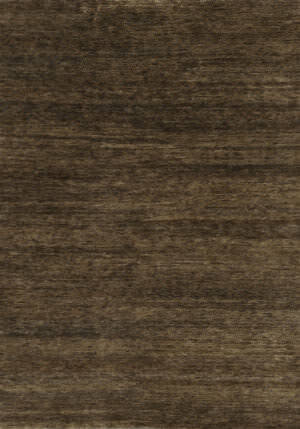 …assortment of contemporary and classic themes expressed in an array of arresting neutral color palettes. 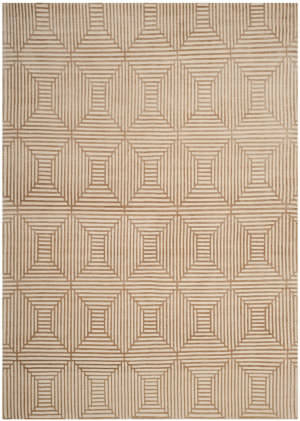 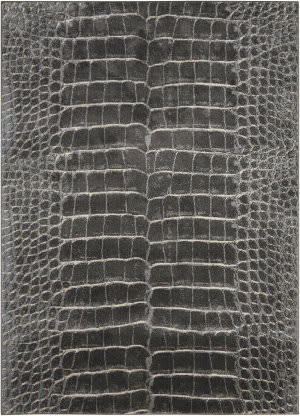 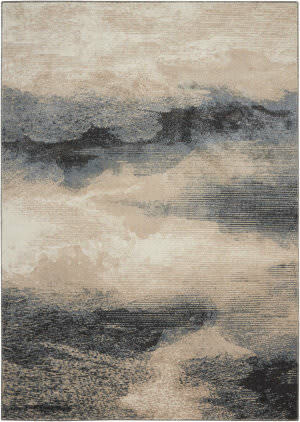 With its marvelously modern textures, exciting ombre effects and dramatic, almost 3-dimensional designs, these riveting rugs are certain to lend an up-to-the-minute intrigue to any interior. 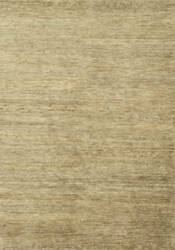 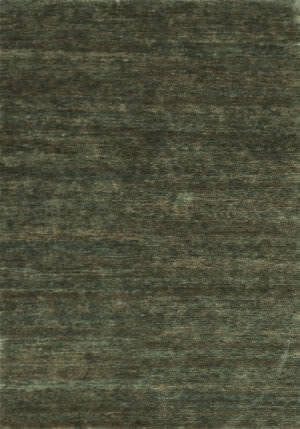 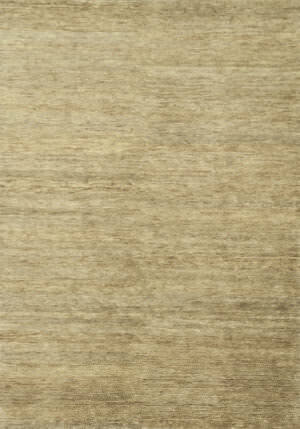 …of 100% natural, undyed wool in shades of ivory, sand, heathered gray and taupe. 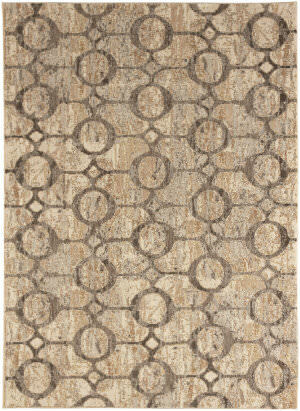 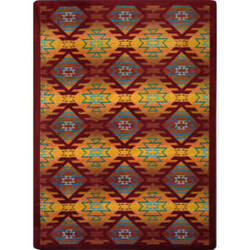 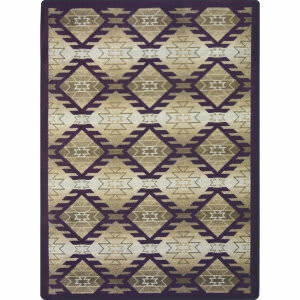 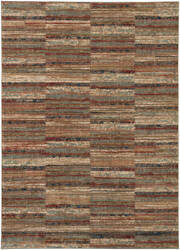 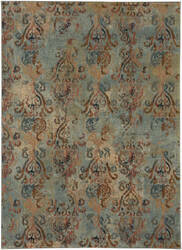 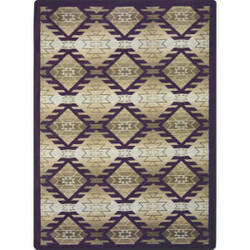 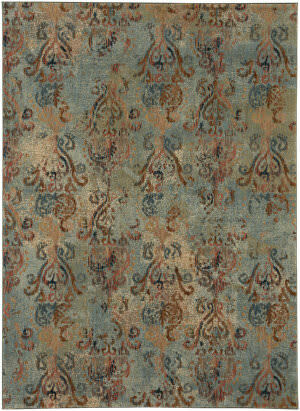 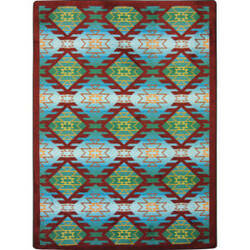 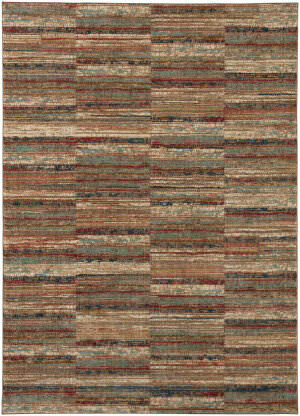 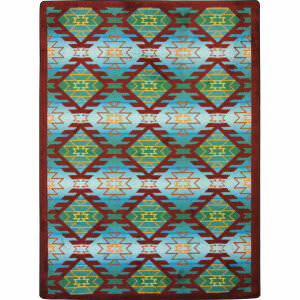 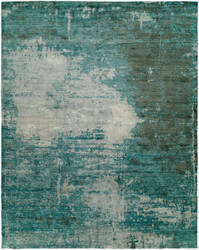 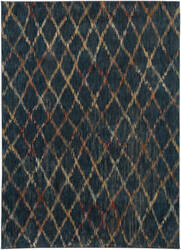 The soft looped construction emphasizes the cozy, rustic charm of these handcrafted rugs. 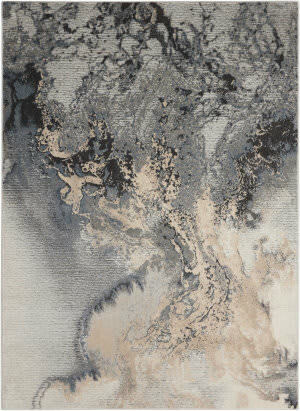 Drawing inspiration from traditional nomadic, textiles, these global elements are sure to add warmth and intrigue to any decor. …retreat from the ordinary rug. While each piece is adorned with gorgeous transitional patterns, beautiful two toned color combinations, and soft wool texture, Beckett's most defining characteristic is its clever spray effect, which adds a sense of movement and visual intrigue to the collection. 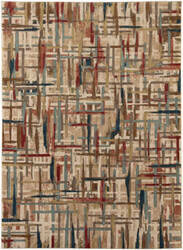 An eclectic collection of contemporary and transitional looks. 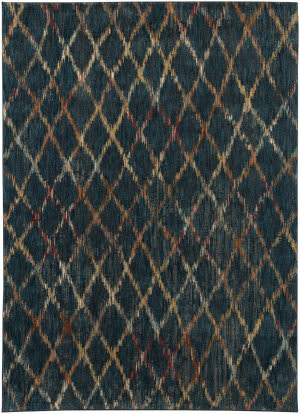 Hand knotted from India with a rich dense pile of New Zealand wool and viscose. 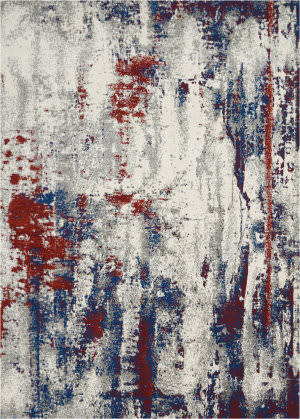 Marvelously modern textures, exciting ombre effects and dramatic dimensional designs, these rugs are certain to lend an intrigue to any decor. 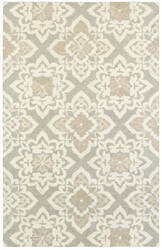 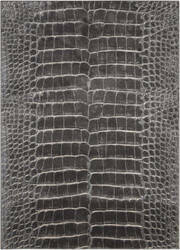 …by Aran sweater makers, Connaught brings decorative dimension and elaborate textured design to room decor. 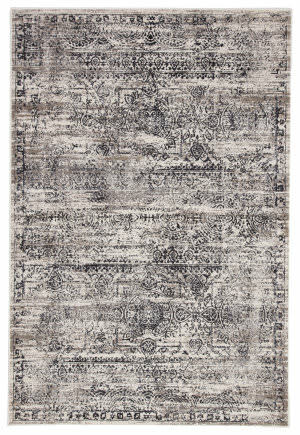 Hand-knotted using pure wool and silk in a dense loop and cut pile that draws focus to the refined lines and spatial intrigue of the all-over geometric motifs precisely tiled across Connaught. …both nautical and global vibes with relaxed, easy versatility. 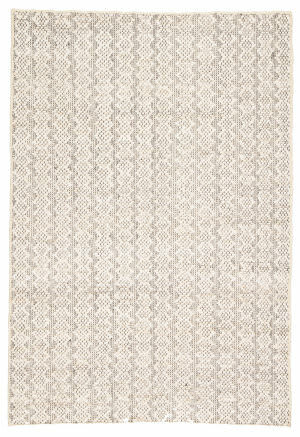 Crafted of natural jute and soft cotton, the coastal-inspired Devyn area rug adds a textured dose of intrigue with an intricate zigzag boucle design. 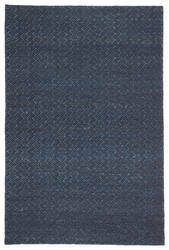 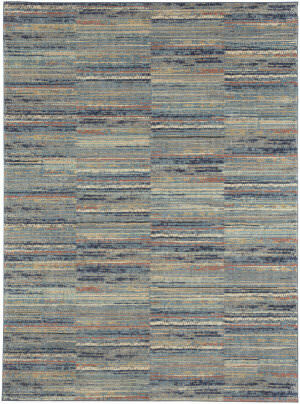 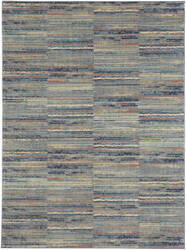 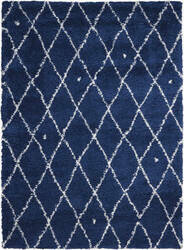 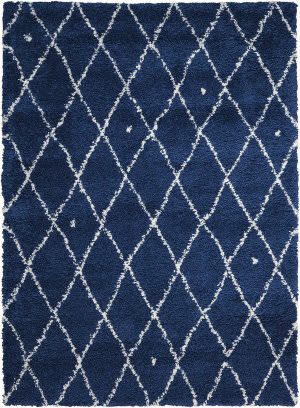 The stunning royal blue color of this rug is the perfect palette for nautical spaces.